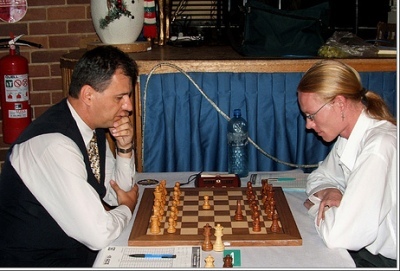 The Australian Chess Championship was held from 2nd to 11th January 2008 at the Parramatta RSL Chess Club located in Parramatta, NSW. 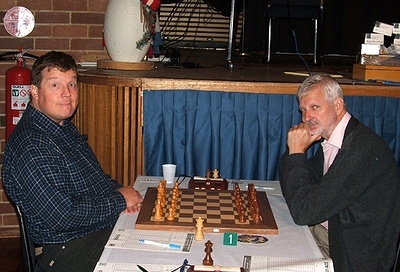 GM Ian Rogers, the best Australian player, has retired from competitive chess few months ago, thus missing the competition. However, the lineup was reinforced with Dejan Antic, Grandmaster from Serbia who is hoping to become permanent resident, and Herman Van Riemsdijk, experienced International Master from Brazil. After the tense race, and thanks to the win with black pieces in the last round, GM Dejan Antic took the first place with 8.5 points from 11 rounds and $1.500 AUS prize. He was ineligible for the title of Australian Champion though, so the honors goes to IM Stephen Solomon, who finally earned the trophy on the 14th attempt. We want to thank Amiel Rosario of The Closet Grandmaster blog for the fantastic coverage of the Championship. 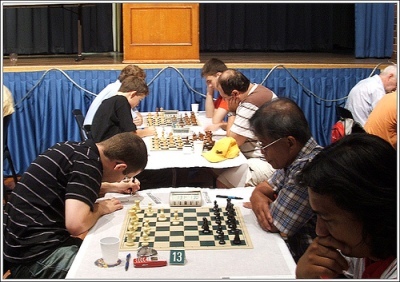 James Watson was declared winner of the Major Group (64 players) after beating Yongtae Kim in the rapid and blitz tiebreak. During the regular 11 rounds both players have collected 8.5 points. 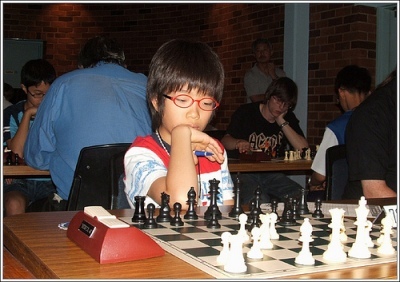 Bob Liang won the Minor section (37 players) with 9 points out of 11 games. Lightning event had 76 participants, Samuel Chow and Moulthun Ly ended tied first with 9 points.